An accident can quickly change the direction you thought your life was going to take. One day everything is fine and the next you have debilitating injuries that are long-lasting, serious, and alter the course of life for you and your family. You may no longer have the ability to work and provide for your family, making paying bills impossible for you. Facing a situation like this is frightening when you are unsure where the money you need is going to come from. When your injuries are the result of negligence on the part of another, you may have recourse to get the financial help you need. 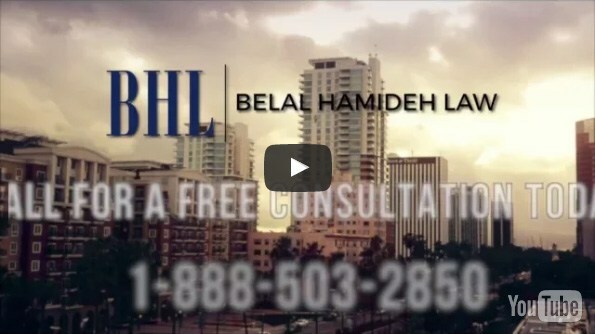 With the assistance of a quality injury lawyer in Long Beach like we have here at Belal Hamideh Law, you can get the money you need and deserve. There can be much more you are entitled to beyond making sure the medical expenses you incur from your accident are paid for. If your injuries prevent you from working, whether it is short-term, long-term or permanently, you may be entitled to compensation for the lost wages you experience, giving you the money you and your family need to survive. You and your family may also have suffered mental anguish, pain, and suffering because of your injuries. Your lawyer can present this in your case and seek to get a payment that covers the pain you have experienced, providing you with extra peace of mind to help you in your recovery. Facing insurance companies can be a daunting and intimidating task for anyone. Insurance companies will use complicated legal jargon and give you the runaround, looking to confuse you, so you accept a lower settlement that fails to cover things like future medical needs or pain and suffering. While you may not know how to stand up to the insurance companies, your injury lawyer in Long Beach can do the job for you. Our attorney is not intimidated by what the insurance companies say, and we will defend your rights and protect you, working on getting you the settlement you deserve most. The best way to help ensure that you get the money you deserve is to hire an expert injury lawyer in Long Beach like ours here at Belal Hamideh Law. 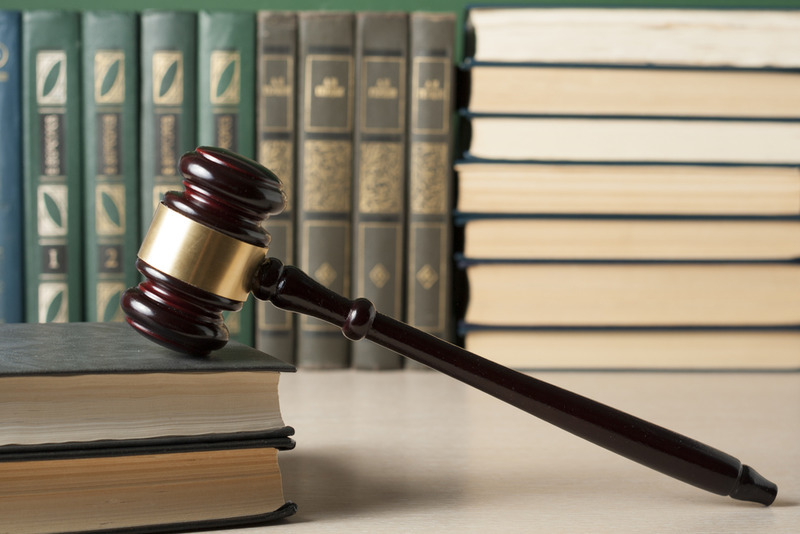 We know how important your case is to you and we will defend you vigorously. You can find out more about our firm by reading the information on our website, or you can phone us at 888-277-6122. Another way to contact us is by using our online contact form. Just fill it with your details and your message and a member of our staff will reply back as soon as possible. 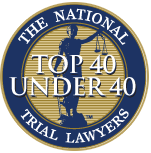 We will gladly answer your questions and arrange a free consultation for you so you can speak with an expert attorney that will work with you on your case.